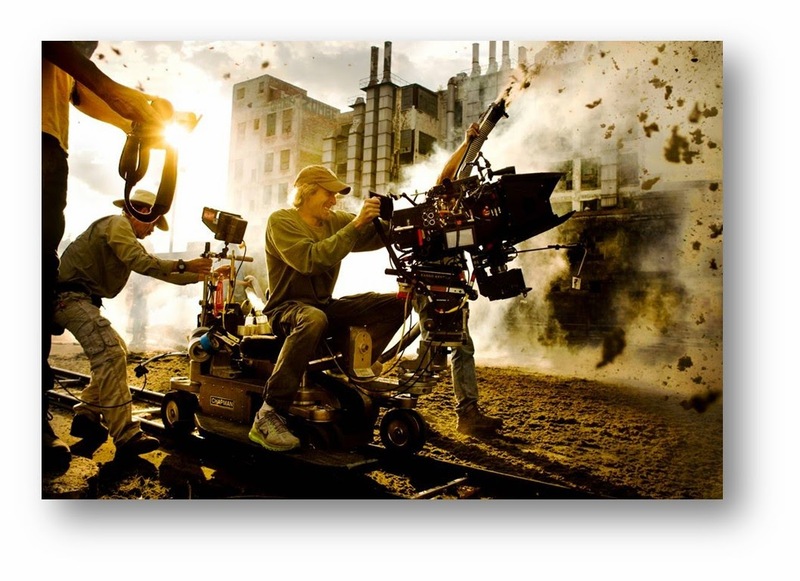 MarketSaw - 3D Movies, Gaming and Technology: TRANSFORMERS: AGE OF EXTINCTION Opens Tomorrow! $100M Opening Forecast!! TRANSFORMERS: AGE OF EXTINCTION Opens Tomorrow! $100M Opening Forecast!! 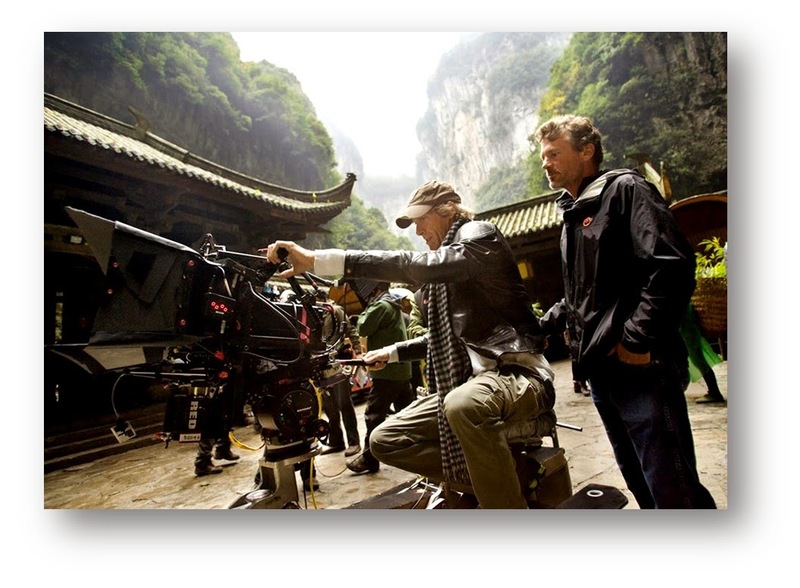 Looks like Michael Bay's TRANSFORMERS: AGE OF EXTINCTION will be the first movie of the year to break the $100M opening barrier. Tracking is through the roof for the $165M budgeted movie and we all know Mark Wahlberg is solid in bringing in the numbers. Note that the run time of the movie is nearly 3 hours which will limit screenings somewhat though AVATAR was also in the same ball park and that didn't seem to be affected ;-) Further, no other movies are opening this weekend. We will definitely see the impact of the Chinese market with this release as it was a joint production, marketing will be strong, and Chinese actors and skylines are involved. In fact I wouldn't be surprised if the numbers from China rival or even surpass domestic. We'll have a better idea tomorrow night. Speaking of domestic box office, TRANSFORMERS: AGE OF EXTINCTION opens in 4200 theaters (353 in IMAX 3D) and is tracking on par or above CAPTAIN AMERICA: THE WINTER SOLDIER ($95M opening). TRANSFORMERS: AGE OF EXTINCTION opens tomorrow! !